Listing Office: Best Choice Realty LLCSelling Office: John L. Scott, Inc. Lot Size: 0.84 Acres / 36590 Sq. Ft. Directions:From Meridian S, turn left on 144th St-- turn right at 136th--left on 149th St E, house is on the right at bottom of driveway. SchoolsClick map icons below to view information for schools near 13704 149th St E Puyallup, WA 98374. Puyallup Real Estate at 13704 149th St E Puyallup, WA 98374. Description: The real estate listing at 13704 149th St E Puyallup, WA 98374 with the MLS# 1408439 has been on the Puyallup market for 68 days. This property located in the Puyallup subdivision is currently listed for $879,000. 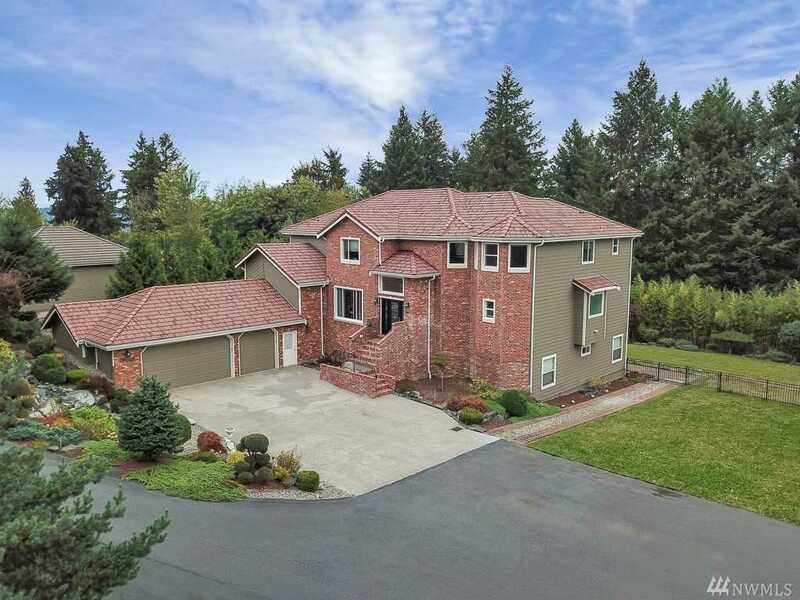 You are currently viewing the property details of the NWMLS listing at 13704 149th St E Puyallup, WA 98374, which features 5 bedrooms and 5 bathrooms, and has approximately 6024 sq.ft. of living area.